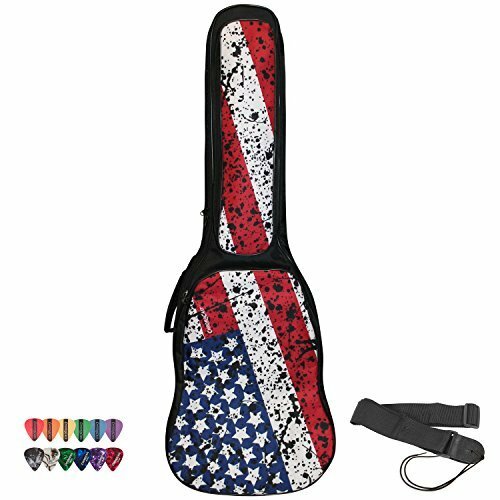 ChromaCast USA Flag Graphic Multi-Pocket Padded Electric Guitar Gig Bag with Guitar Strap & Pick Sampler by ChromaCast at Crossroads Philadelphia. MPN: CC-EPB-BAG-USA. Hurry! Limited time offer. Offer valid only while supplies last.